Cedar River Court also offers convenient access to I-5, as well as pedestrian access to public transit routes, which means getting around King County couldn’t be easier. 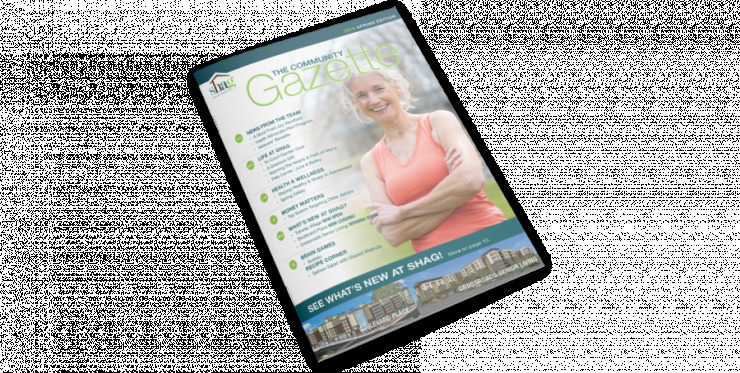 SHAG Cedar River Court is a senior living community built with a fun and active lifestyle in mind. From our front doors you can walk along the Cedar River Trail, stroll over to the Public Library, relax in nearby parks and more!